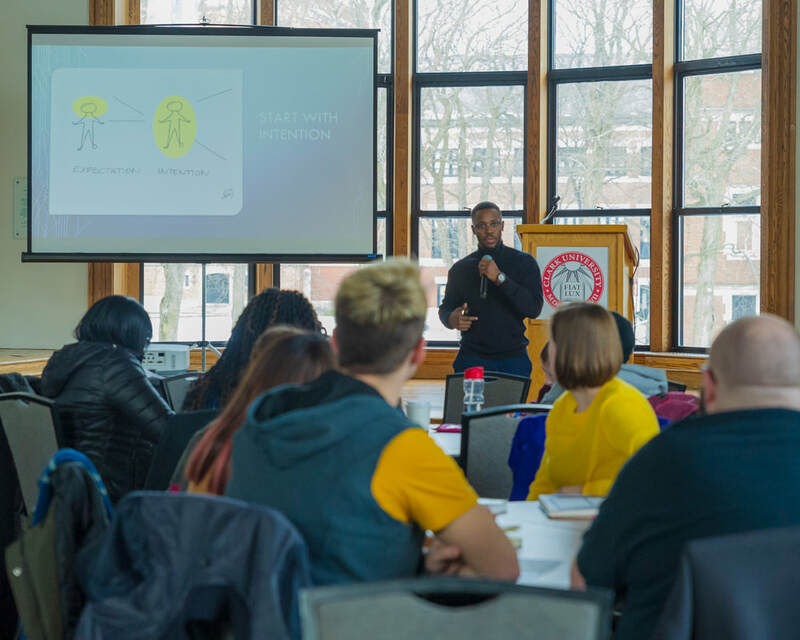 "I provide workshops and lectures to help aspiring leaders develop greater clarity and lead with authenticity." ​Are you seeking transformation and breakthrough in your personal, professional or business life? 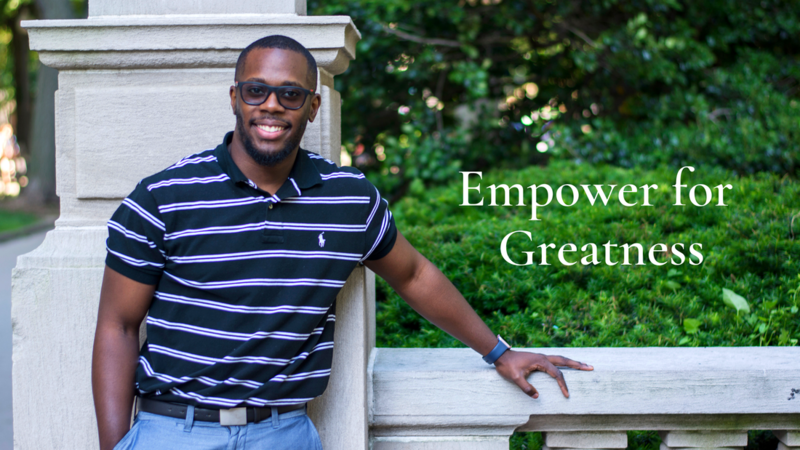 Empower for Greatness is here to serve you on your journey. According to the great motivator Les Brown," Life takes on meaning when you become motivated, set goals, and charge after them in an unstoppable manner." ​EFG’s goal is to help individuals tap into their potential, overcome mental barriers, avoid self-sabotage, say yes to their dreams and step boldly into their greatness. If you are seeking results in your personal life, profession or in your organization, lets connect today! Your Life's Transformation begins with the one decision! ​"Faith is taking the first step even when you don't see the whole staircase." -Dr. Martin Luther King Jr.
"He is a natural leader and demonstrated advanced cross-cultural, training, and program/project design skills while serving as a Peace Corps Volunteer in Rwanda."